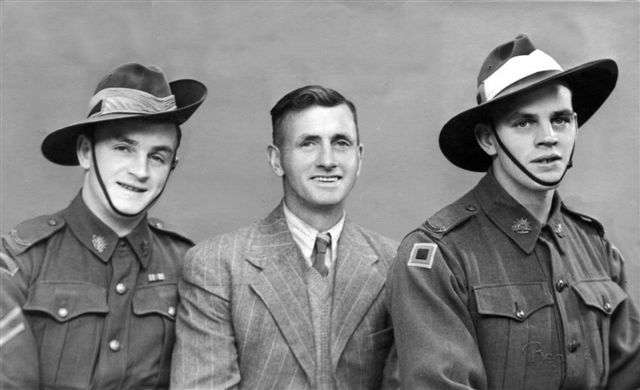 [MIL] Edgar Thurley with sons Alan Edgar and Douglas James after enlistment for WW2, circa 1939, Hobart, Tasmania, Australia. 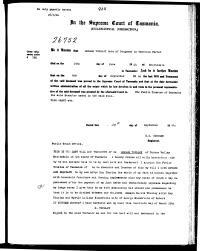 Will She signed a will on 3 June 1960 in Tasmania, AustaliaBG. Partner He and Violet Edna Siegmann were partners and they lived together about 1938 in Tasmania, AustaliaBG. 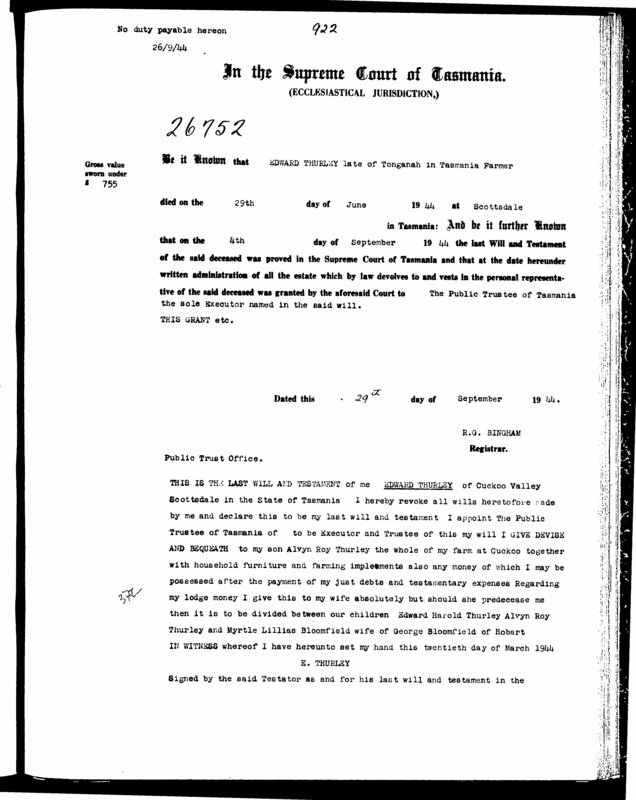 Occupation In 1940 Douglas James Thurley was. Partner He and Stella were partners and they lived together from 1955 to 1980 in Victoria, AustraliaBG. [PE] Marriage of Wanda Thurley to her first husband, Bill Hitchcock, circa 1950. 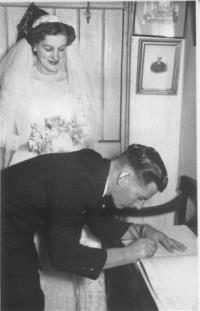 [PE] Betty Thurley and Trevor Harrington on their wedding day, circa 1950, Tasmania, Australia. 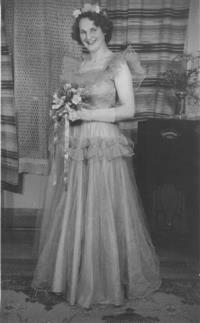 [PE] Joan Thurley as a bridesmaid at her sister Betty's wedding, circa 1950, Tasmania, Australia. 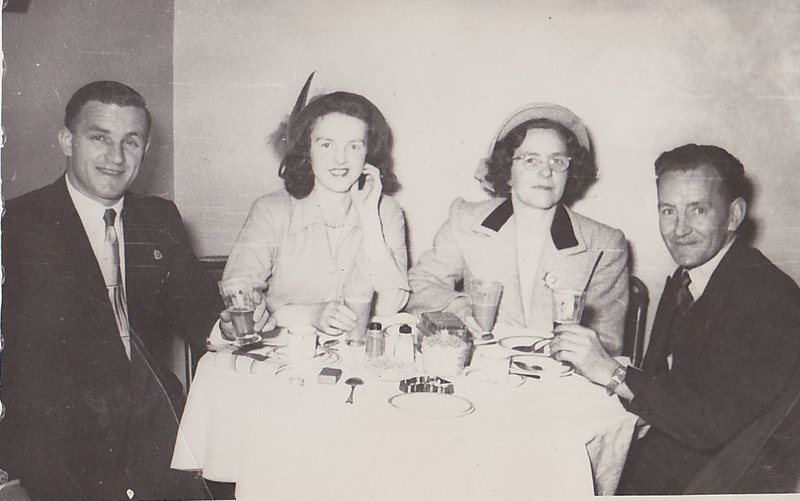 Birth Joan Mary Thurley was born after 1919 in Geeveston, Tasmania, AustraliaBG. Marriage Edward William Thurley and Faye Gwendoline Unknown were married. Birth He was born after 1919 in Geeveston, Tasmania, AustraliaBG. Death He died on 30 July 2007 in Sandy Bay, Tasmania, AustraliaBG. Chr He was christened on 12 September 1856 in Tasmania, AustraliaBG. Burial He was buried on 12 September 1934 at Church of England Cemetery in Cairns Bay, Tasmania, AustraliaBG. Death She died on 4 December 1965 at age 78 in Burnie, Tasmania, AustraliaBG.